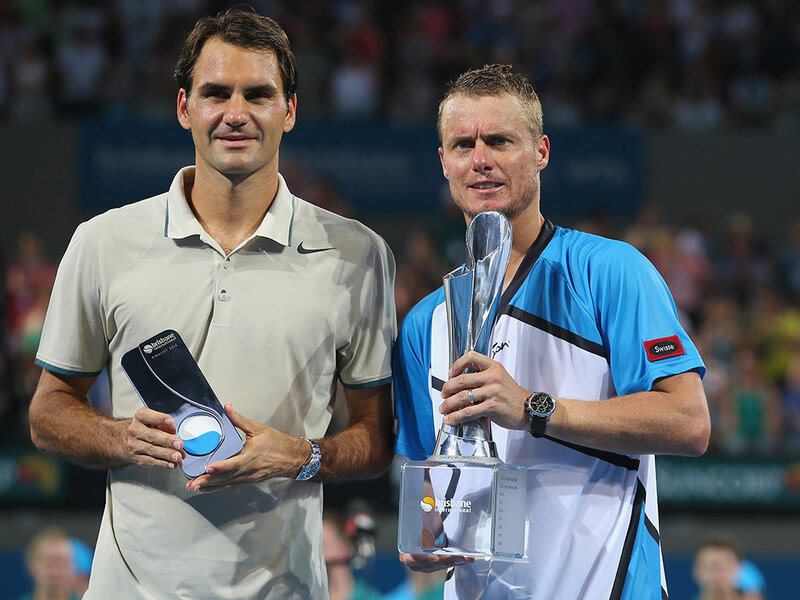 The Brisbane International Tennis Tournament recently took place up in Queensland, with Australia's very own Lleyton Hewitt and the USA's Serena Williams taking out their respective finals. 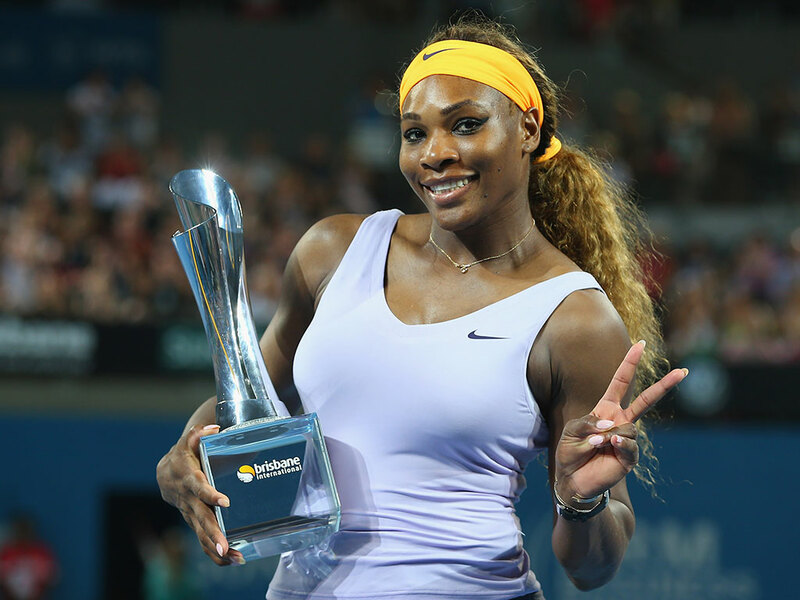 The tournament is quickly gaining respect from the tennis world as it continues to draw big name players, with this years event showcasing world No.2 Victoria Azarenka, Russian powerhouse Maria Sharapova and superstar Roger Federer. Charlwood was lucky enough to team up with branding company R-co in 2012 to design a unique range of trophies for the Brisbane International event, and has been happy to continue supplying the trophies ever since. The striking design is crafted from machined and polished aluminum, sitting atop a highly polished acrylic base. The swooping nature of the aluminum represents the Brisbane River and is also reminiscent of the iconic join line found on all tennis balls. Along with the perpetual and take-home trophies for the winners, Charlwood also designed the runners-up trophy- a minimal yet beautiful polished stainless steel, self standing plaque. The trophies lined up at the Charlwood Studios before shipping.